I’m Charlie, a professional wedding photographer based in Surrey. I am passionate about depicting the journey of your relationship and creating lasting memories to be shared through the story of your wedding. My service begins before the big day itself, joining you for a pre-wedding shoot in a natural setting, capturing the essence of yourselves as a couple. Your big day itself will focus on a relaxed and informal approach to the photography yet still harnessing the importance of the day to yourselves and your loved ones. I will capture your journey as it unfolds, taking photos which will make you smile as they tell the story of your love. Living in Farnham means I’m lucky enough to shoot wedding all across Surrey. Some venues I’ve worked at include The Barn On Bury Court, Farnham Castle, River Vale Barn, North Brooke Park and Milbridge Court to name but a few. As well as shooting weddings in Surrey I’m fortunate enough to have close ties to The French Alps and often shoot ski weddings in Chamonix, France. I’m deeply passionate about wedding photography and I beleive this shows in the wonderful testimonials cleints leave me with after the wedding. Charlie is a very talented individual and he has been just amazing throughout our wedding, from the pre-wedding shoot, on the day and afterwards! The amount of effort and thought that went into every single picture blew us away. We’ve just received our photos back which beautifully tells the story of our wedding, we and all our friends and family have been blown away by the outstanding quality. We fell so lucky to have found someone as incredible as Charlie to be part of our special day. Charlie did an absolutely outstanding job stepping in as our wedding photographer on our big day under somewhat difficult circumstances and at very short notice! He is such a great character, always professional – and we continue to be hugely grateful for everything he has done. Charlie has always been quick to respond, he totally understood our ‘vision’ for our wedding day and was able to capture some truly amazing moments. We cannot recommend Charlie highly enough – he is a lovely, professional and talented photographer who would be a pleasure to have at any occasion. Very best wishes and thank you so much again Charlie! We are over the moon with our wedding photographs from Charlie. We will treasure the photos always 🙂 Charlie was so great to work with, made everyone laugh and fitted in so well. He didn’t miss anything on the day and listened to all of our thoughts and ideas and focussed on what we wanted to do, but drew our attention to other ideas from his extensive experience, which gave us great shots. We really could not recommend him enough and the time he spent with us before the day and on our engagement shoot was invaluable. Thank you so much Charlie! I’ve very proud to be a photographer associated with Haute weddings, once again voted worlds best wedding planners by Vogue magazine. 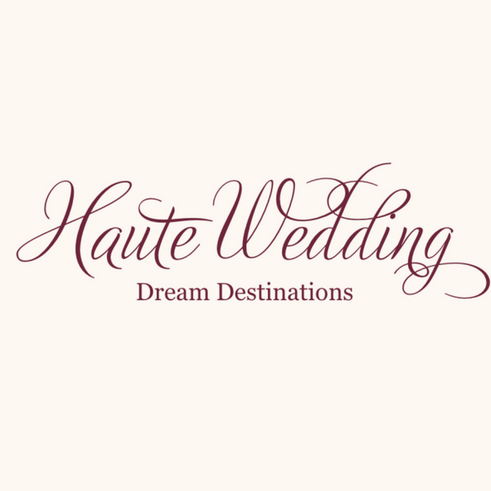 Many of my weddings are in the French Alps and are always totally awesome thanks to the meticulous planning by Haute weddings.